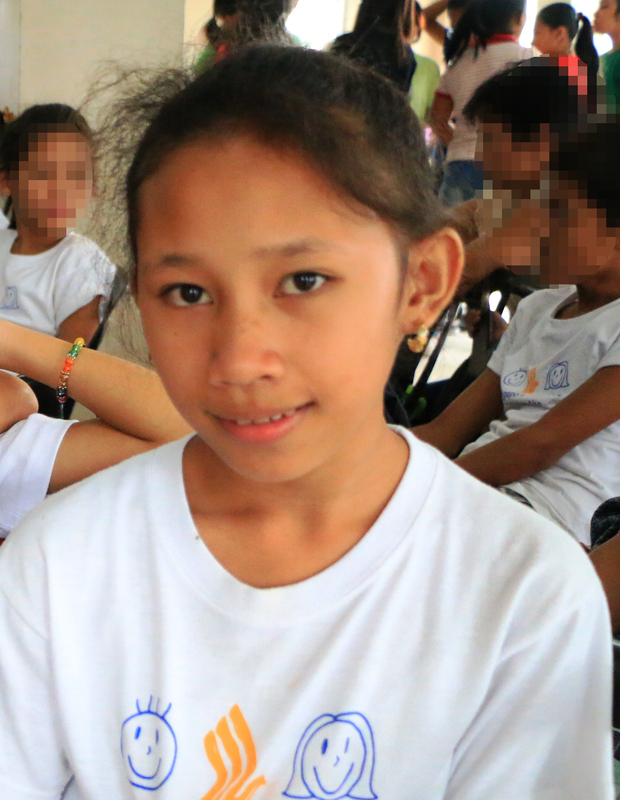 Nueva Ecija – The struggles and conflict from the Battle of Marawi are ever present in the minds of the Filipino people, and none more so for the soldiers that fought there. 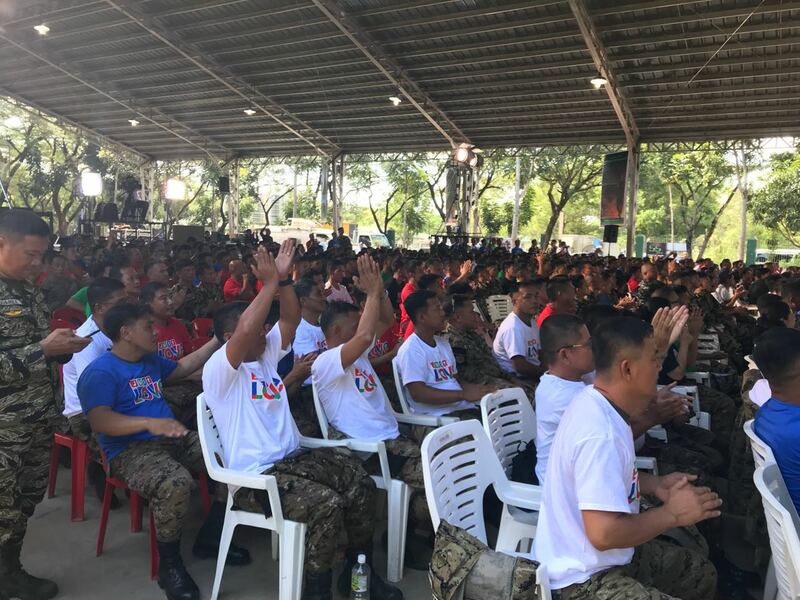 For 800 elite troops serving with the Philippine Army’s Special Operations Command (SOCOM), however, ABS-CBN provided a welcome relief from the rigid and tough demands of a soldier’s life. 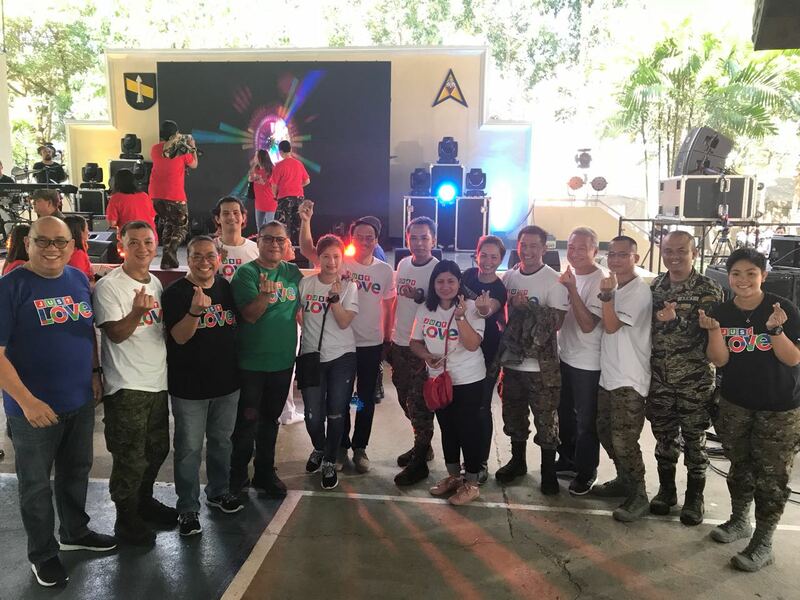 With the support of ABS-CBN Lingkod Kapamilya, guests and talents from Tawag ng Tanghalan, Banana Sundae, and Magandang Buhay visited Fort Magsaysay, home of the “Noble Warriors”, as a salute and tribute to the stalwart troops of the Special Operations Command. 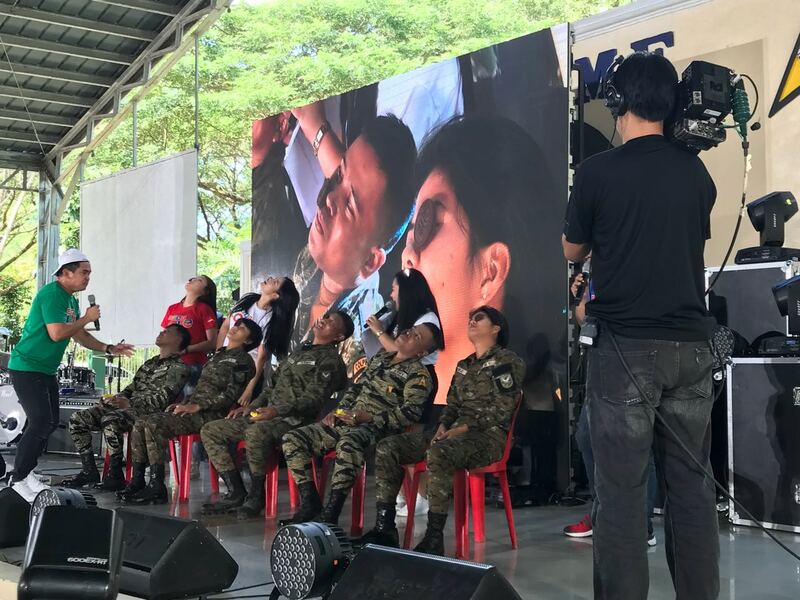 During the variety show, the troops were serenaded by Tawag Ng Tanghalan champions Noven Belleza, Maricel Callo, and Hazelyn Cascano. The soldier laughed heartily at the comedy antics of Ritz Asul, Shine Kuk, and Jason Gainza of Banana Sundae. From “Magandang Buhay”, Momshie Melai and Momshie Carla treated the troops to a song number, and a moving inspirational message. AFP troops participate in “Minute to Win It” style games, and a raffle. 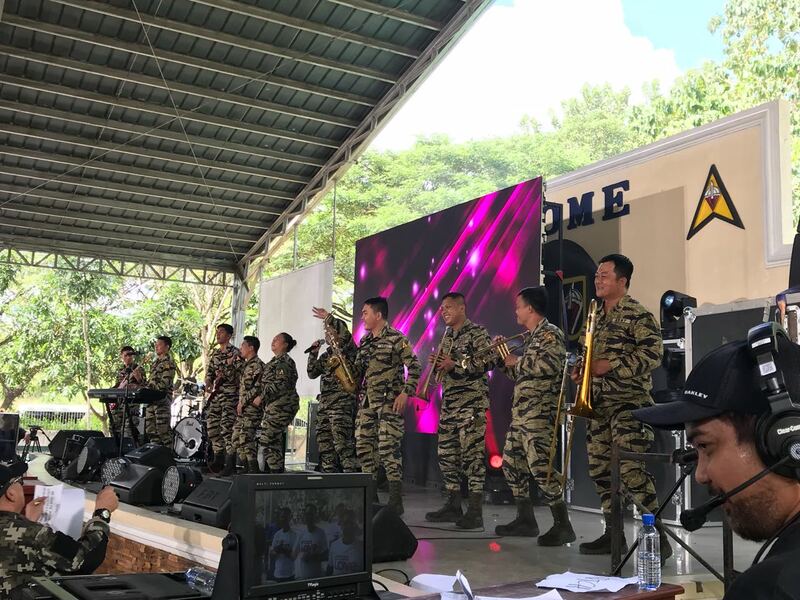 No to be outdone, bands from Special Forces Regiment, 1stScout Ranger Regiment, and 7thInfantry Division also played several entertaining sets, to the delight of the troops and visitors from ABS-CBN. The Special Forces Regiment (Airborne) band performs a musical number. 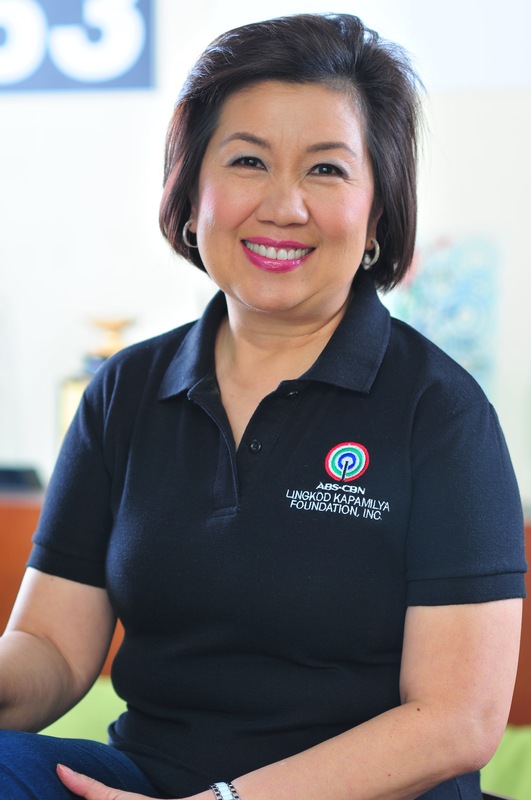 The visit also included the donation of an ABS-CBN TV Plus and large screen TV to the Fort Magsaysay Base Hospital. These gifts were presented to the AFP officers by ABS-CBN’s very own EXECOM members Jun Dungo, Mark Nepomuceno, Philbert Berba, Archie Sabado and Paul Abastillas. 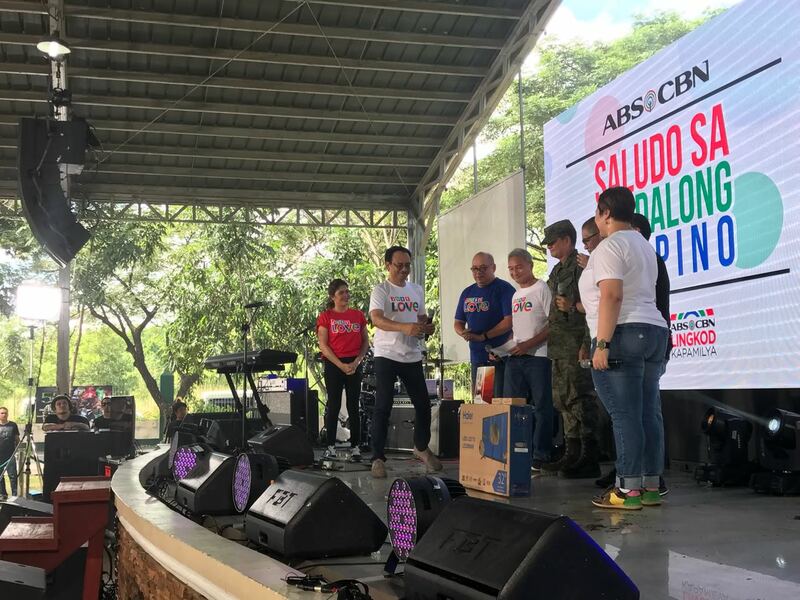 A TV set and ABS-CBN TV plus digibox is turned over to the Fort Magsaysay Base Hospital. 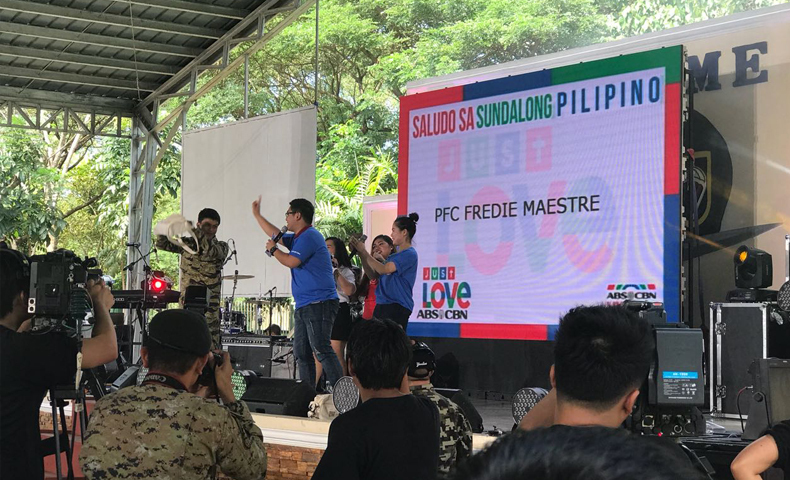 The event wrapped up with soldiers, ABS-CBN stars and EXECOM singing the “Just Love” Christmas theme together. Truly, soldiers and civilians alike can overcome the hardships of war, if we would only Just Love. 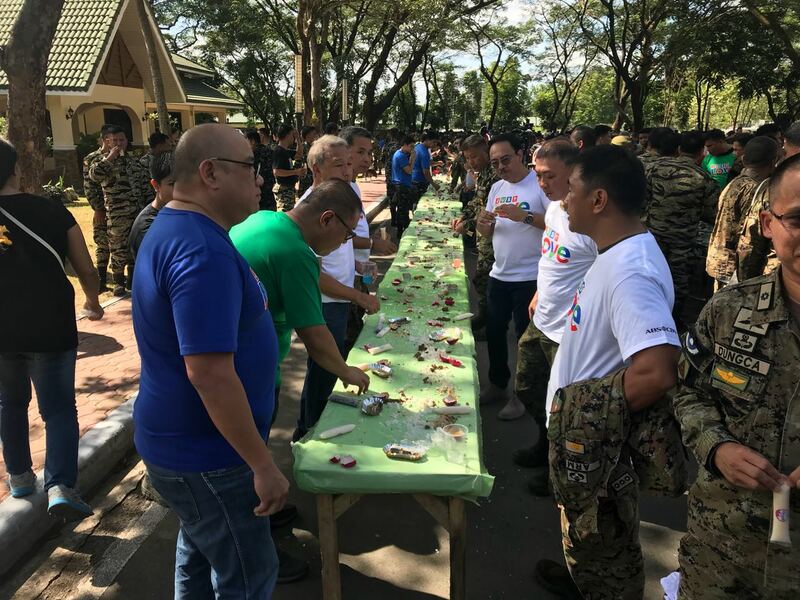 ABS-CBN ExeCom members share a meal with AFP troops. ABS-CBN ExeCom and AFP officers pose together for a photo after the event.